From Wikipedia, the free encyclopedia. 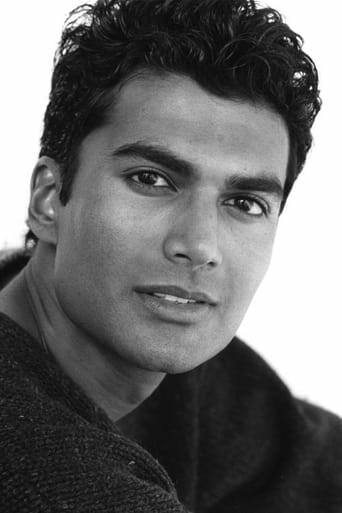 Sendhil Ramamurthy (born May 17, 1974 height 5' 9¾" (1,77 m)) is an Americanactor. He is best known for his roles as geneticistMohinder Suresh in the NBC Sci-Fi drama Heroes and Jai Wilcox in the Action Spy series Covert Affairs. He appeared in the film Shor in the City. 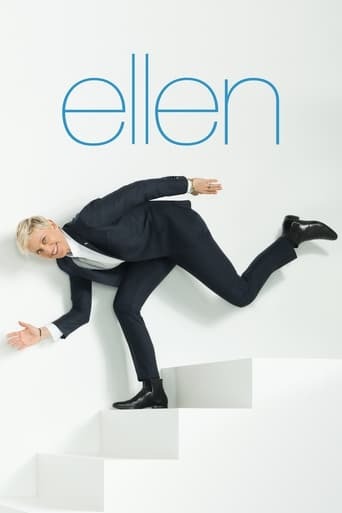 He is currently portraying the role of Gabriel Lowen in The CW sci-fi romance series Beauty & the Beast.